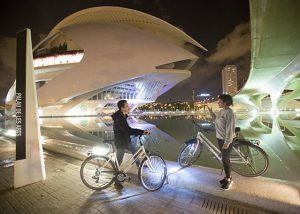 If you have reached this website it is because you are probably planning your visit to Valencia, let me tell you that you have made the right choice! 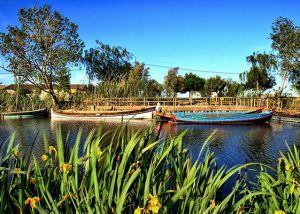 Whether you’re looking for a fun group excursion, an entertaining family holiday, a cultural trip or a romantic weekend, you’ve got it covered! 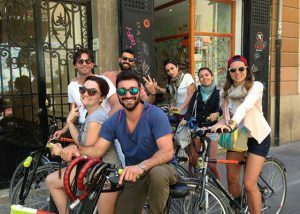 At Passion Bike we are ready to offer you an unforgettable experience on two wheels. 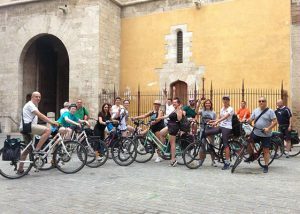 Follow our guide, pedal and let yourself be impressed by the landscapes and monuments of the Valencian capital and its surroundings. 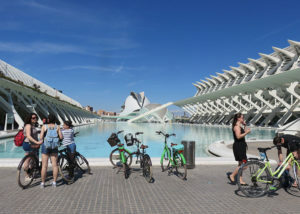 You can choose between 6 different types of bicycle tours; 6 bicycle tours that connect city, beach and interior, and that will allow you to discover both the most famous and the least touristy corners of Valencia. 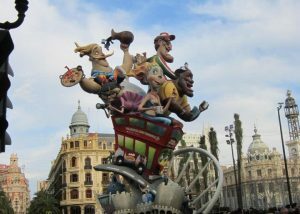 6 experiences to live the history and traditions of Valencia as a local.